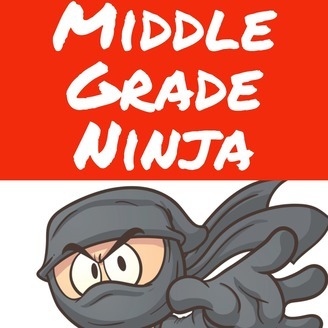 A podcast about reading and writing middle grade novels utilizing ninja stealth and skill. Rob Kent interviews fellow authors and various publishing professionals to discuss the craft and business of producing middle grade and young adult novels. Episodes are also available as videos. 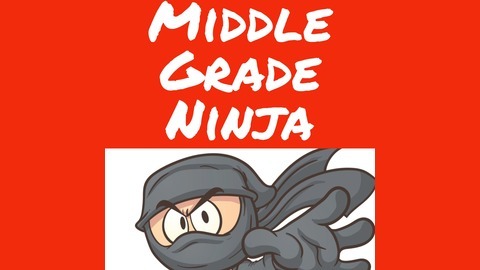 Learn more at MiddleGradeNinja.com. Rob Kent is the author of BANNEKER BONES AND THE GIANT ROBOT BEES.